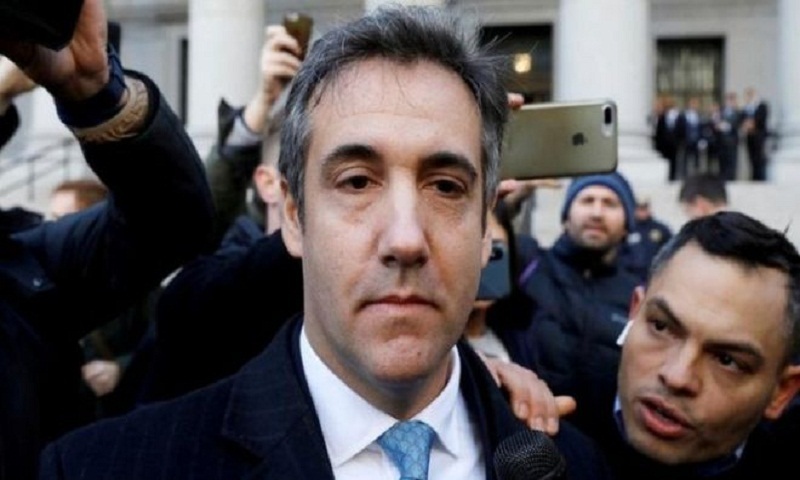 President Donald Trump's ex-lawyer has given substantial help on how Russian nationals tried to affect the 2016 election, a legal memo has revealed. Michael Cohen's help is detailed in the memo from Robert Mueller, who is heading the probe into alleged Russian collusion with the Trump team. This latest memo, from Mr Mueller's office, tries to spell out how the special counsel believes Manafort breached a plea bargain deal by lying to investigators.